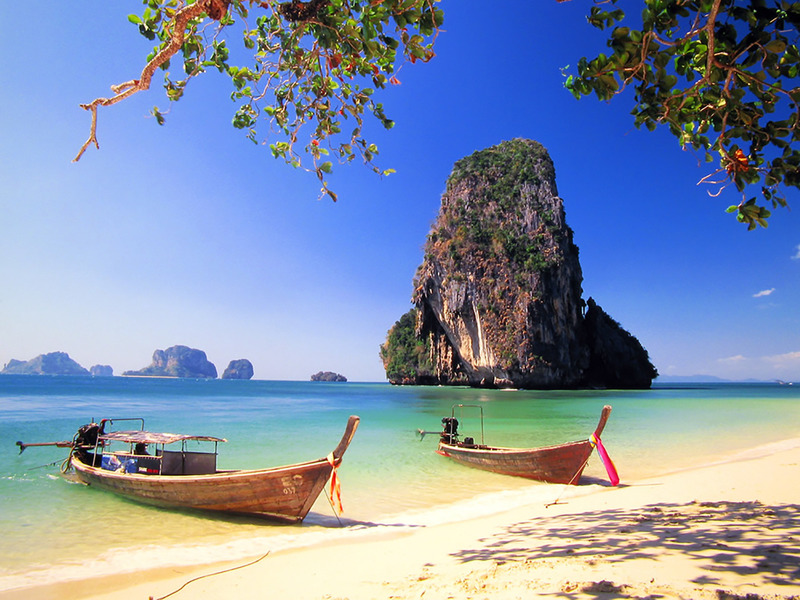 Perhaps most famous of all of Thailand’s natural wonders, the beaches of the kingdom have been attracting shoestring backpackers and well-heeled tourists for decades. 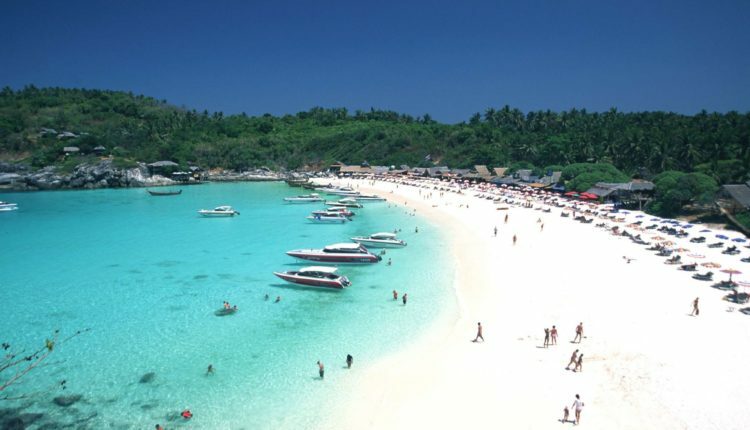 Koh Samui’s most popular beach, Chaweng, is loved for its stretch of white sand but backpackers also come to the island’s town for restaurants, watersports, nature parks and nightlife. 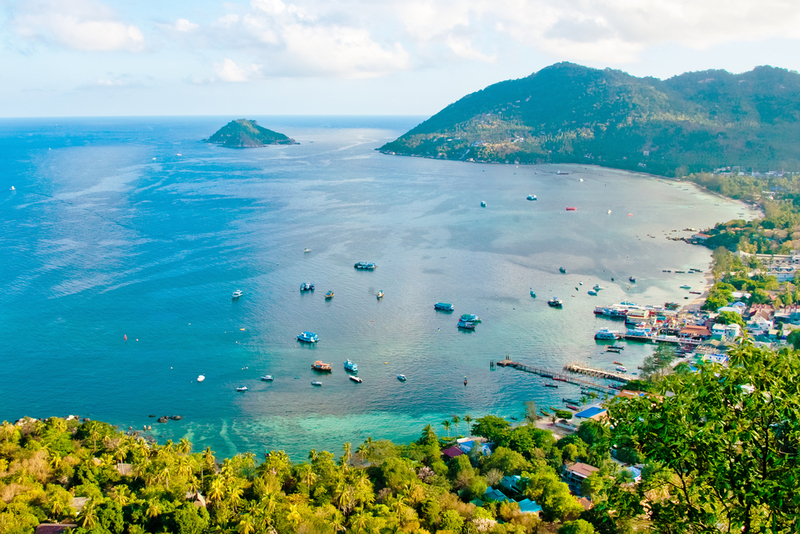 Ang Thong National Marine Park features Koh Phangan, famous for its full-moon parties and Koh Tao, a top dive spot with good conditions for beginners. A serene yet colorful temple complex featuring a lake with an 18-armed statue of the goddess Guanyin. 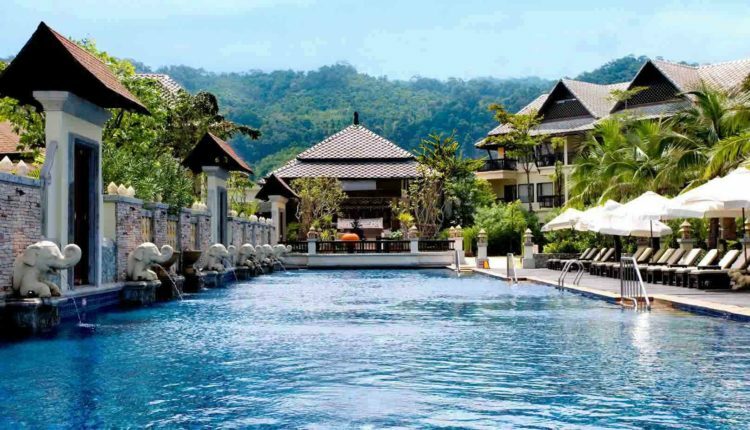 This is relaxed and romantic with boutique hotels and restaurants in old shophouses. 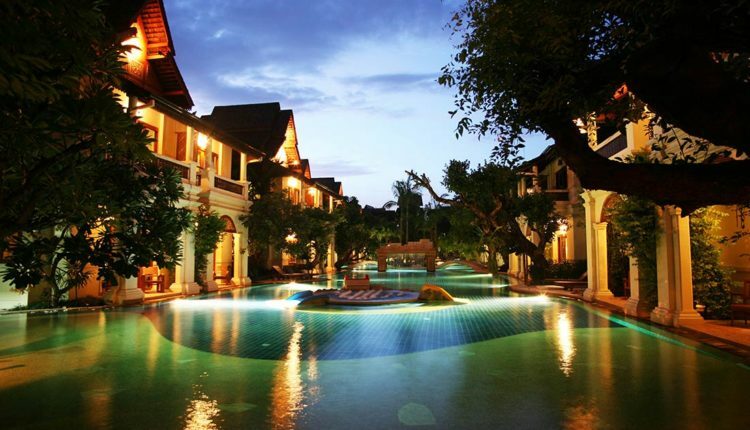 In a tropical setting near a fishing village, this resort has 102 Thai-style villas, many with a plunge pool or Jacuzzi. The Coral Bar has a seafood barbecue and Papillon Lounge serves cocktails. 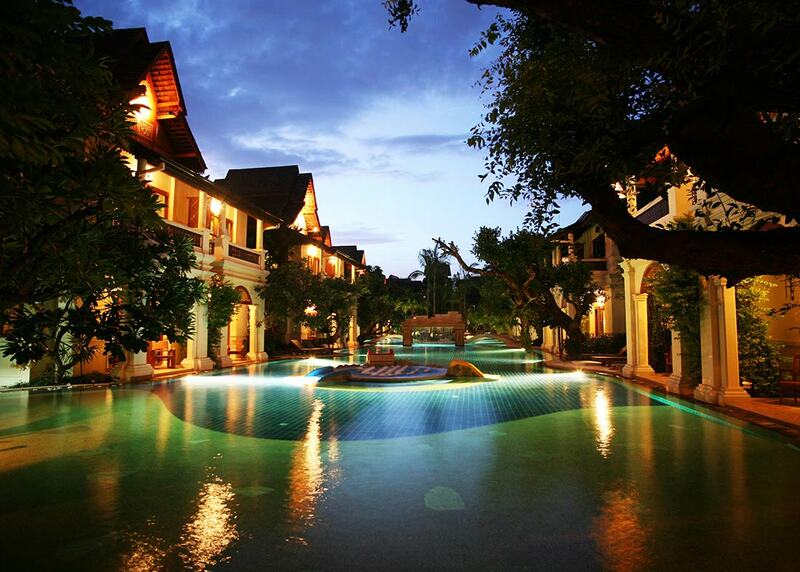 There are three swimming pools, a Spa Cenvaree, fitness centre, plus watersports, bikes and kayak hire. 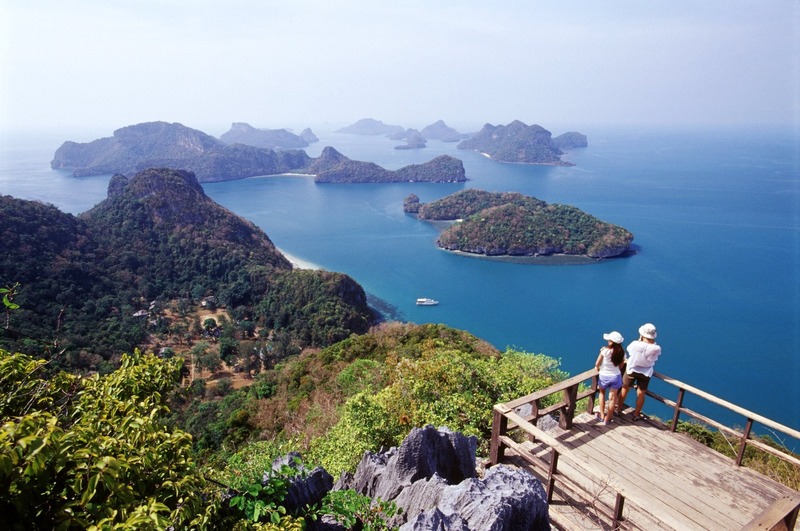 Phang–Nga Bay’s more laid-back option is great for holidays with older children, balancing a less frenetic atmosphere with a great choice of excursions. 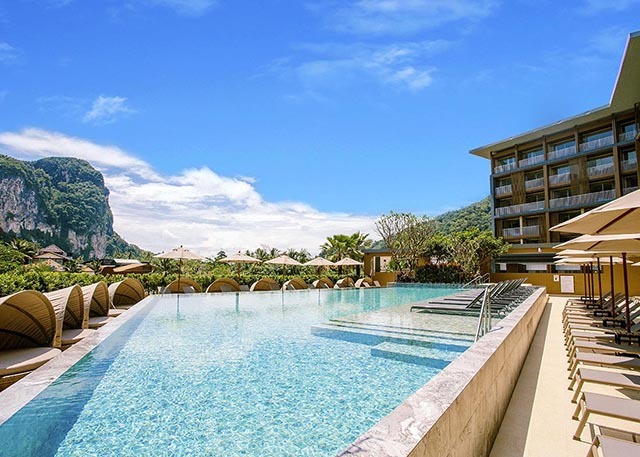 Krabi, the capital of southern Thailand’s Krabi Province, is the main gateway to Andaman Sea destinations like the Phi Phi Islands but is also a hotspot in its own right. Ao Nang is the main beach, resplendent in long-tail boats whisking tourists to small stunning outlying islands with exquisite sand. Accessible only by boat, this gorgeous peninsula with limestone cliffs is popular for rock climbing, swimming and diving. 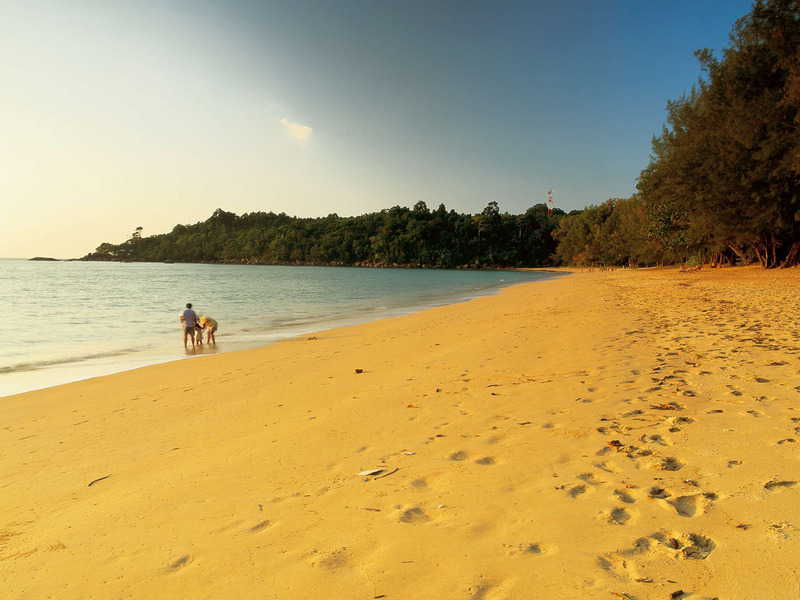 On Koh Lanta, a little way inland, there are mangroves to kayak and the stunning Tiger Cave, known as Khao Mai Kaew in Thai. 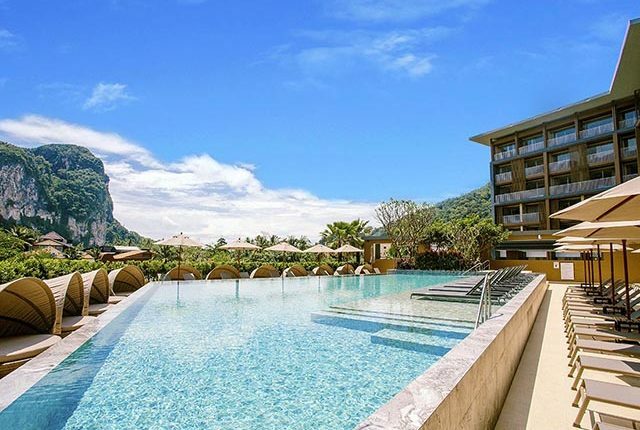 This contemporary resort has 158 rooms and residences with the Mix Bistro Thai restaurant, infinity-edge pool, fitness centre and bicycles for hire. 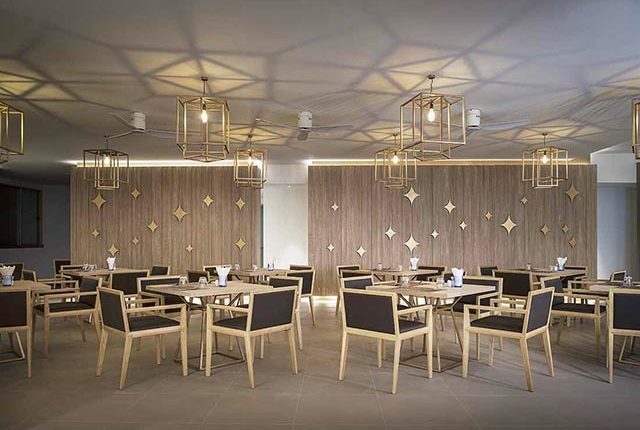 There’s a tour desk, complimentary shuttle to Ao Nang Beach and two meeting rooms for up to 160 people. 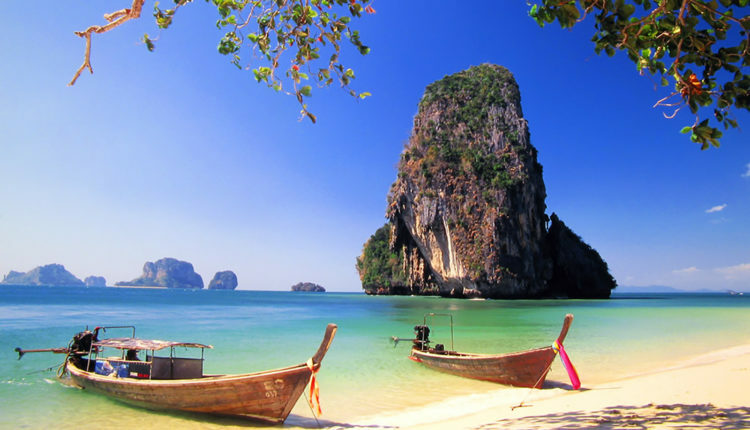 One of the most popular destinations in the country, Phuket has a strong Western influence especially in famous Phang-Nga Bay with its spectacular limestone karsts. 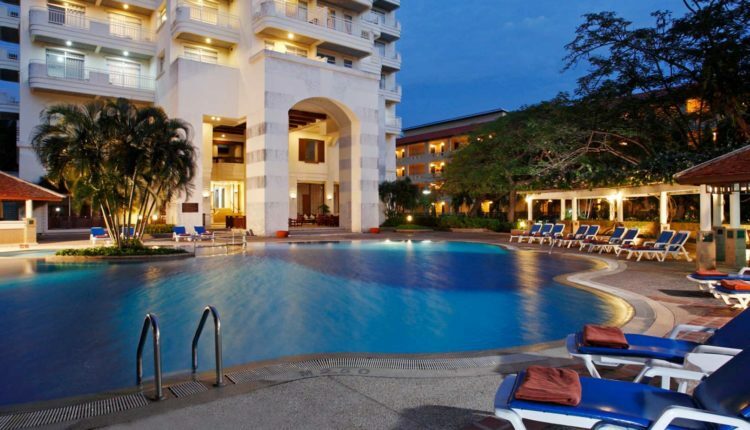 Nightlife here is world famous but there are also a lot of well-known hotels and attractions for families, boasting quieter beaches and fun kids’ clubs. 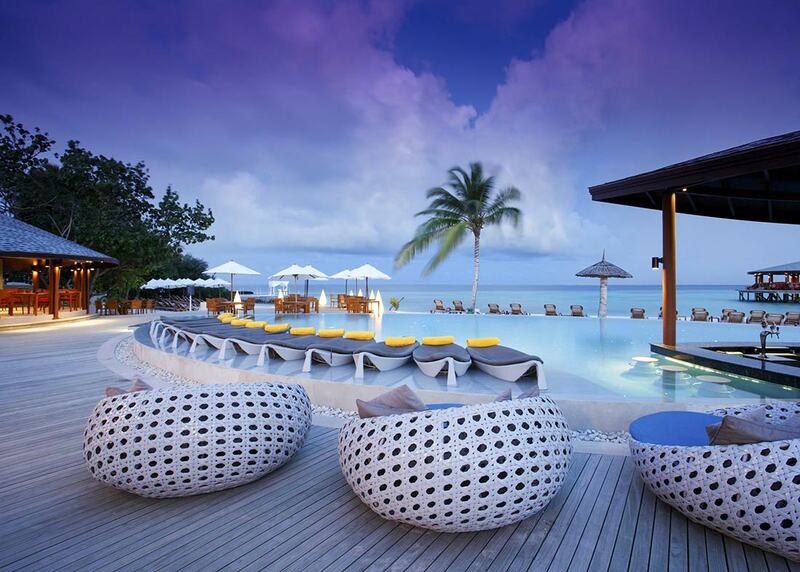 The resort is a great base for diving, snorkelling, sailing and kayaking as well as its pounding nightlife scene. The famous circus-style cultural show is always a crowd pleaser. 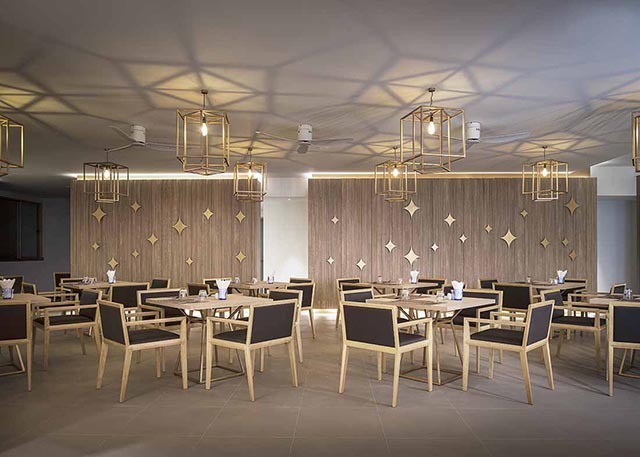 apartments and suites have a living room, large dining and kitchen. 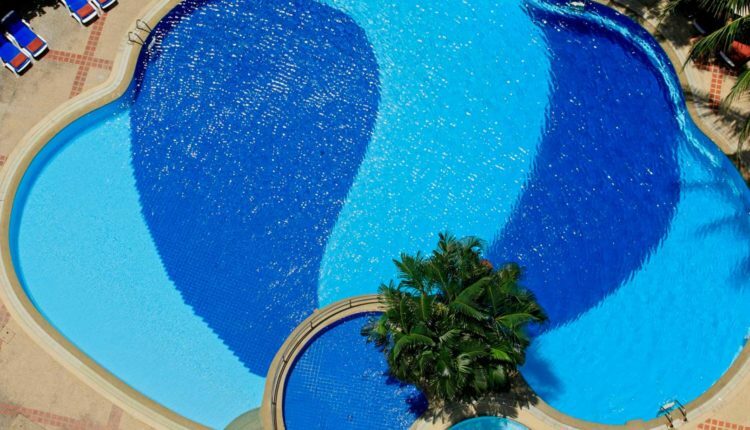 There’s a free-form swimming pool and separate children’s pool, tennis and squash courts and a games room. 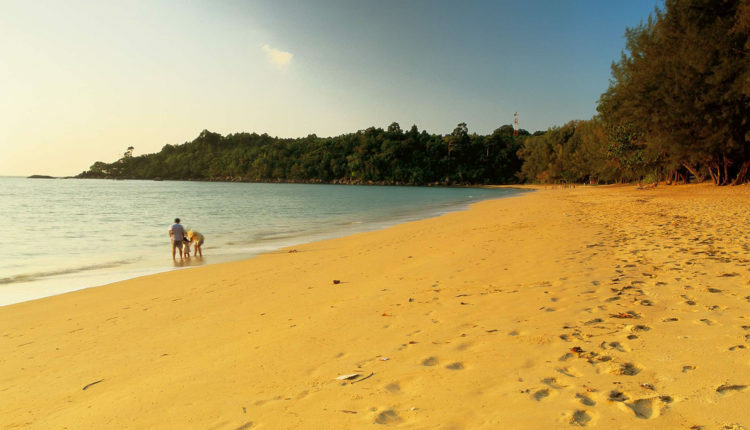 A must for experienced divers, Khao Lak is on the mainland just above Phuket and is the nearest departure point to the world-class dive sites of the Similan and Surin Islands, Burma Banks and the Merui Archipelago. 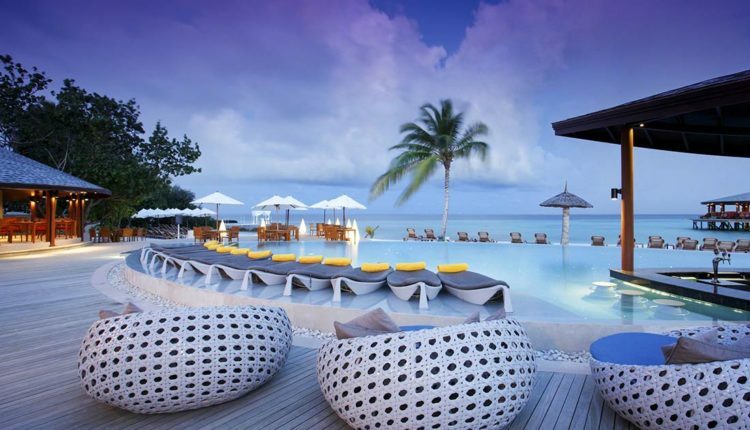 Recently the resort has become quite stylish and romantics and young families are joining the divers. Three national parks are within daytrip distance, with attractions like waterfalls, wildlife and Buddhist cave. 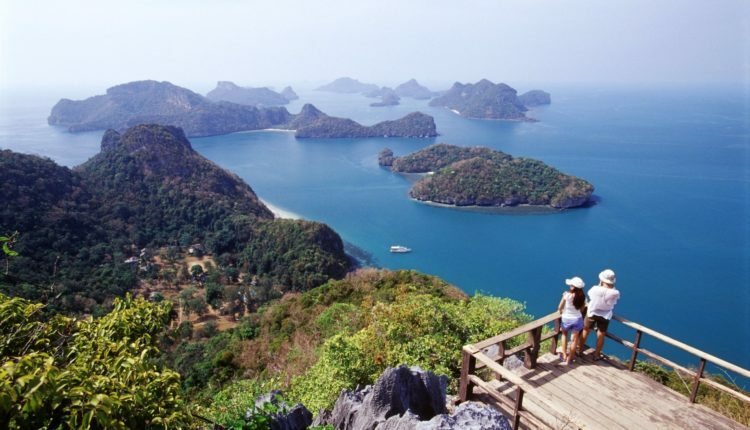 These 11 islands in the Andaman Sea are still a best-kept secret, despite their awesome scuba spots and pristine beaches. See the wonderful efforts of the Royal Thai Navy’s Third Fleet, who are focussing not just on protecting the turtles but also endangered tropical fish. 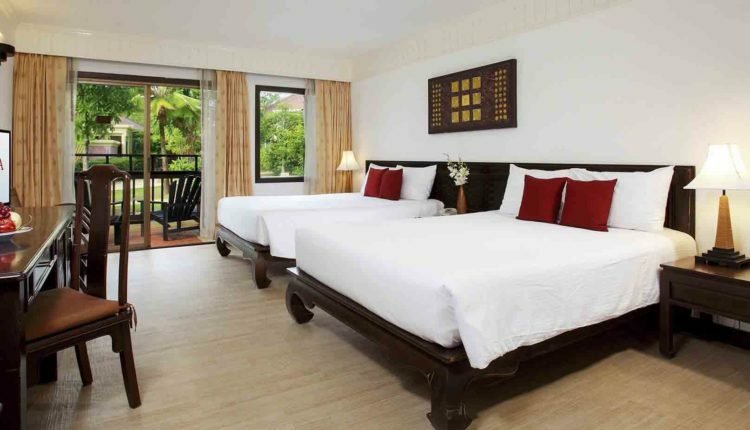 On Nang Thong Beach and nestled against a mountainous background, this resort is a one-hour drive from Phuket airport, and is a perfect base to explore the unrivalled beauty of the Similan and Surin islands or discover the national parks.